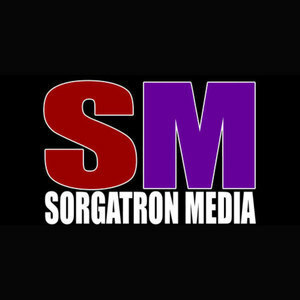 We found 10 episodes of Sorgatron Media Master Feed with the tag “cleveland”. It's the last Tuesday before WrestleMania, which can only mean one thing...PATREON IN THE BANK! And, it's a full house for the occasion. In addition to being joined by a special guest, Todd DeFazio of Idiot Radio, we've got Bobby, Billy F'n Johnson, Larry, Sorg, and Mad Mike. It's a full house this week as we've got Sorg, Larry, Bobby, Mad Mike, Billy, and Mainstream Matt in studio. As a special treat, comedian Jaye Cooper joins us as we kick off Mayhem Mania! This week's show is packed. We're a few days removed from NXT Takeover, the Royal Rumble, and a host of other wrestling shows over the weekend - which means we have a TON to talk about.